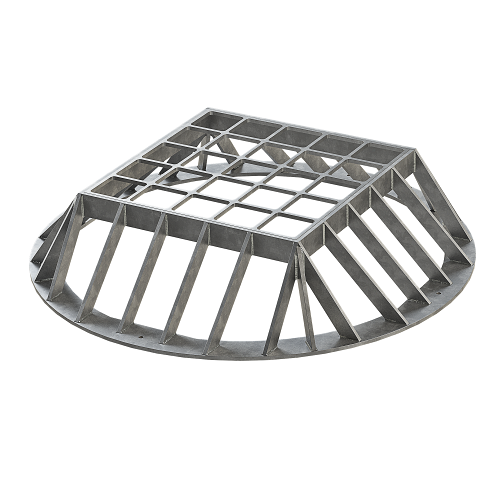 A Trash Rack is a fabricated steel component designed to block floating debris from entering storm water and wastewater systems. 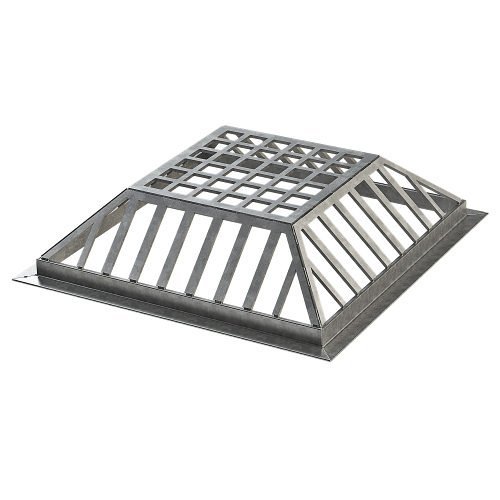 Often featured on precast concrete outlet structures in storm water retention and detention ponds, trash racks play an essential role in water management systems. 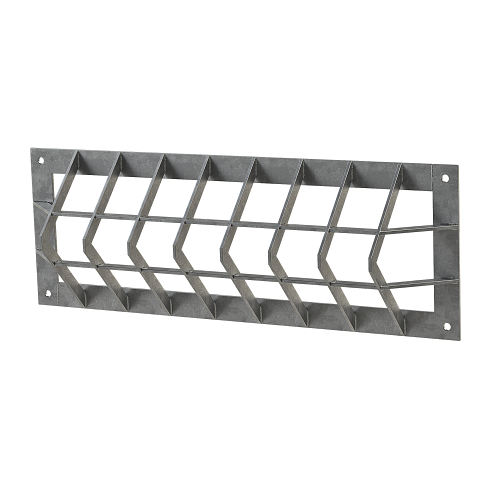 Our trash racks are designed for efficient flow and successful screening of debris at inflow and outflow points on the drainage structure. 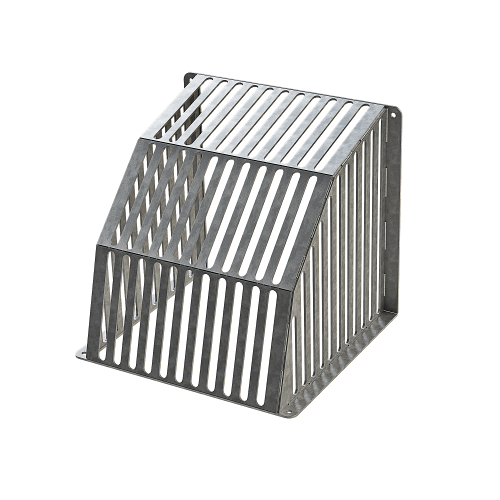 Supplied in plain steel, galvanized steel, stainless steel and aluminum, all trash racks are fabricated in our AISC Certified steel shop to the highest quality standards. 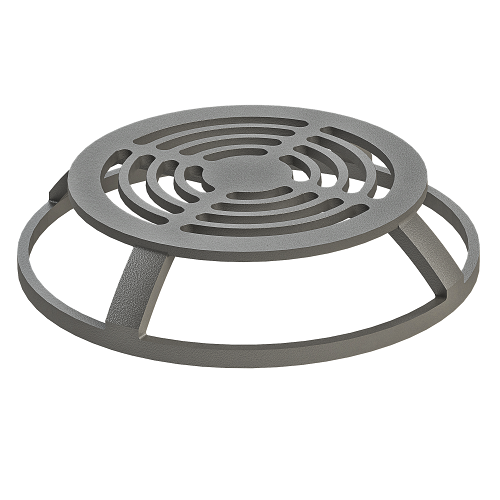 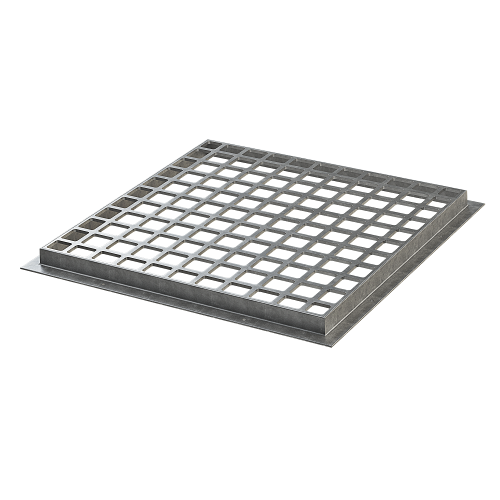 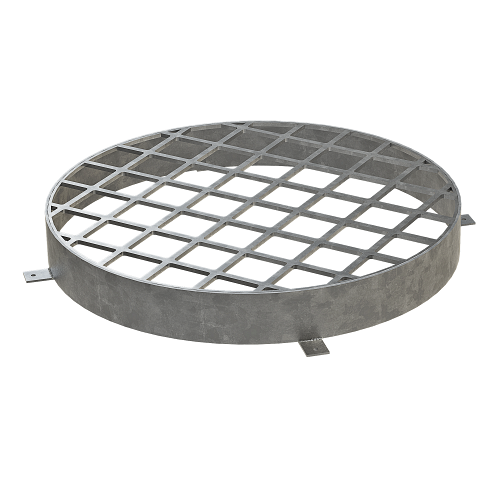 In addition to trash racks we also offer a wide range of associated storm water drainage products such as: pipe guards, headwall grates, box culvert grates, orifice plates, catch basin grates and ditch grates. 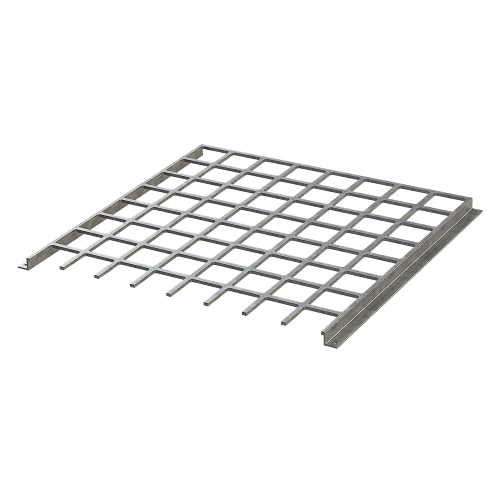 We have a large verity of sizes and shapes of trash racks and other storm water fabrications and will custom fit our fabrications to suit any project. 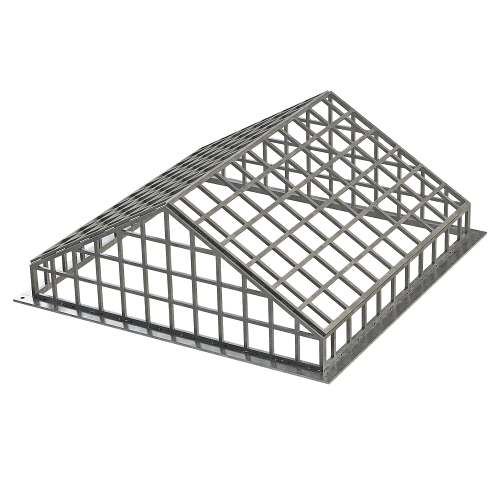 Contact us at 800-245-5521 or info@jrhoe.com for pricing and availability. 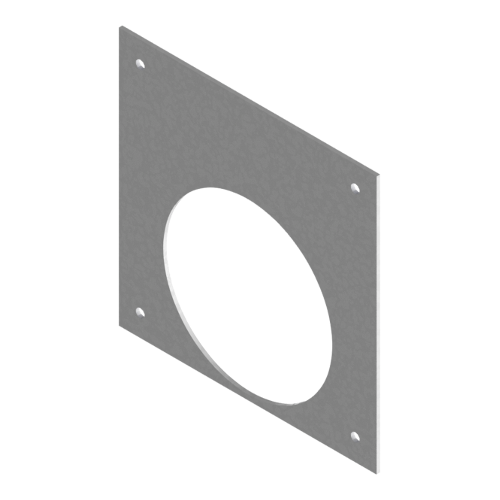 Shop drawings may be provided as required.